Sylvester Stallone and the gang are back for THE EXPENDABLES 3, which sparks Kris’ rumination on the place of PG-13 sequels in otherwise R-rated franchises. We take lots of turns into Tangent Town, stopping on Die Hard Road, Wesley Snipes Street, and Kelsey Grammer Blvd., and Dave makes a connection between PREDATOR and Alfred Hitchcock. We open with a talk about Robin Williams, who died on Aug. 11, 2014. This entry was posted in Podcast and tagged boston online film critics association, bruce willis, david riedel, evan crean, final cut, good will hunting, harrison ford, Kris Jenson, one hour photo, robin williams, sylvester stallone, the expendables 3, wesley snipes. Bookmark the permalink. 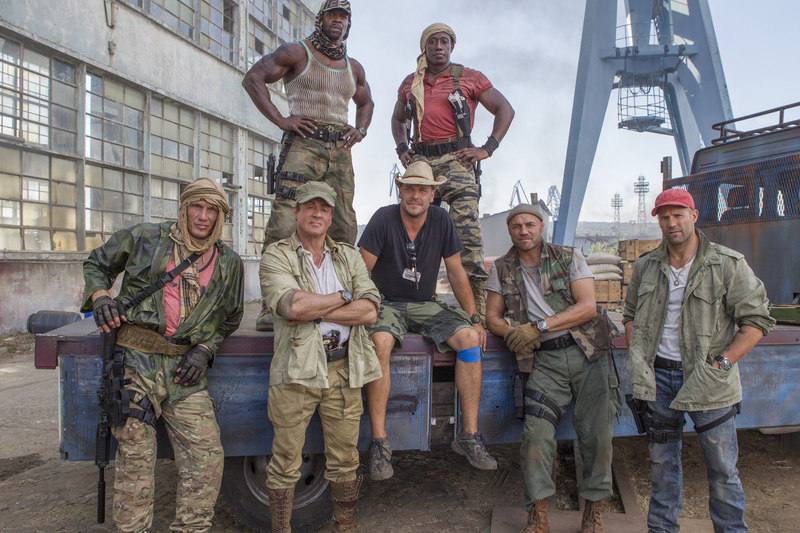 ← “The Expendables 3” on Friday’s podcast!